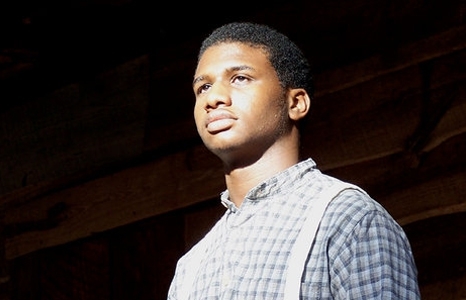 Developed in collaboration with Florida-based historian Mary Fears to produce a historically accurate portrayal of the inspired contributions of African-American craftsmen, artists, inventors and entrepreneurs during the pre-Civil War era, this film is certain to enthrall young audiences with an overlooked facet of history. If Lincoln left you wanting to know more, this is your chance! Enjoy Wamos Cookies and ice-cold lemonade from Lemonade Alley before both screenings! Special thanks to Wamos Cookies and Lemonade Alley for providing these refreshments.